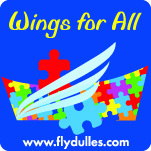 Philadelphia International Airport (PHL) has collaborated with autism specialists to develop the Autism Access Program. 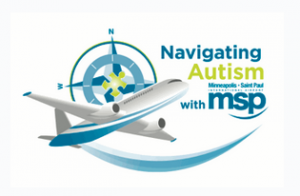 This program provides opportunities for children with autism and their families to become familiar with traveling through PHL, and includes Social Stories™ by Carol Gray and a simulated airport experience. Family members with children with autism and airlines interested in participating in this Program may contact the following for more information: accessibility@phl.org.